Showing results by author "Mark Boyle"
Imagine a year without spending - or even touching - money. 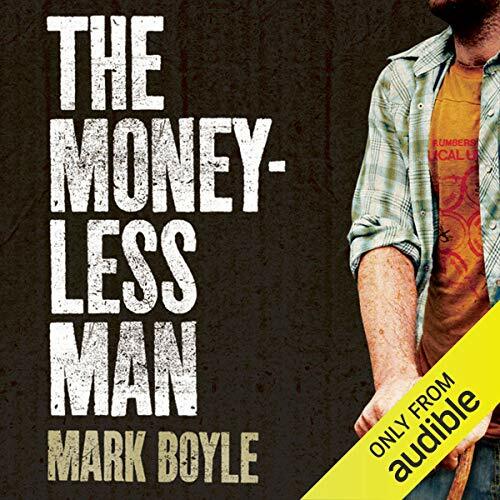 Former businessman Mark Boyle did just that and here is his extraordinary story. Going back to basics and following his own strict rules, Mark learned ingenious ways to eliminate his bills and discovered that good friends are all the riches you need.